With Truss Explorer you can easily create quotation or manufacturing documentation for the entire project. 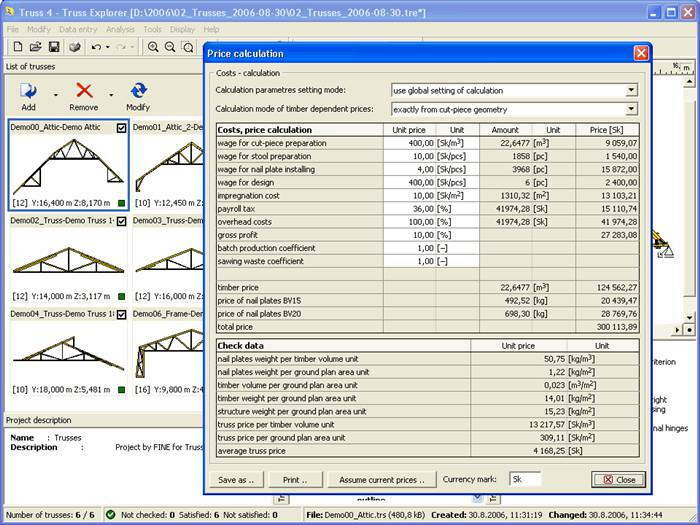 Your business partners will appreciate the shareware version of the program, which allows them to view and print trusses designed in program Truss 2D. 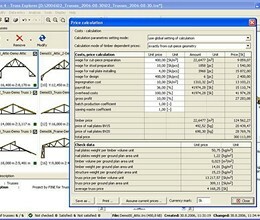 * Truss Explorer download link provides freeware version of the software. Truss Explorer has been rated 5.0 out of 5 points. A total of 1 votes cast and 0 users reviewed the software.